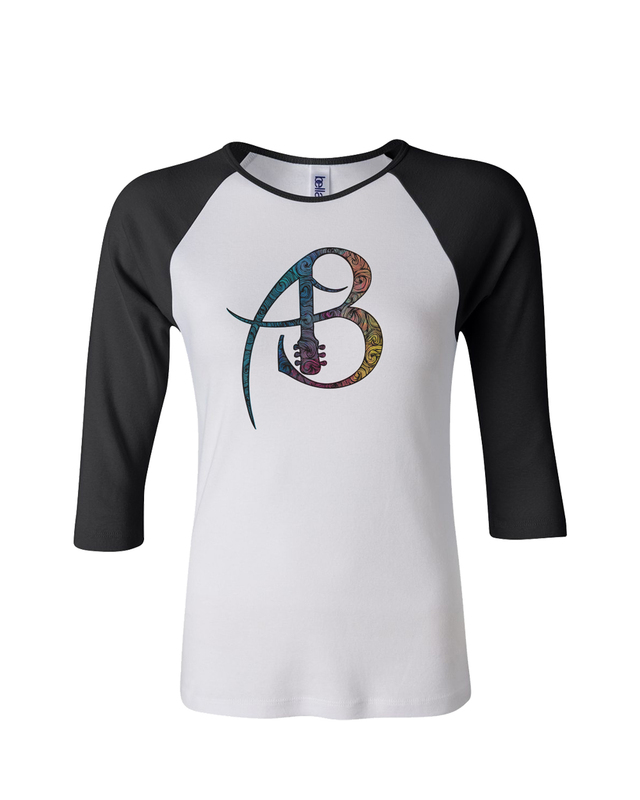 Long sleeve, lightweight “baseball” style shirts with the AB art logo. 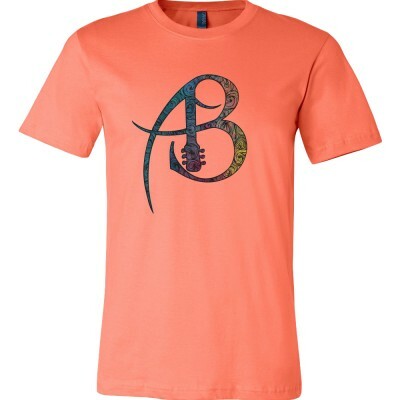 These shirts are high quality and super comfortable. 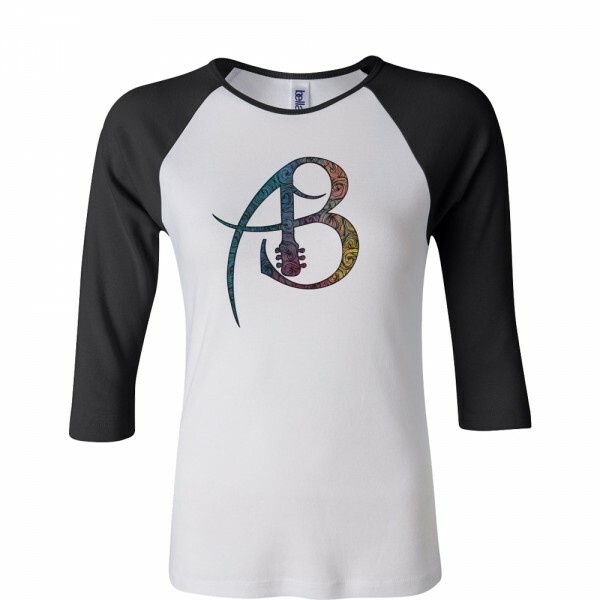 Comes in white torso with black sleeves.